Virginia offers so many wonderful venues to be married at. Some are barns, some are hotels, some are tented, and some are in historic buildings - like tresca. Located in Downtown lynchburg, Tresca on 8th is an absolutely gorgeous place to be married and/or have your reception. Beautiful light and a white washed brick wall are just some of the beautiful things this venue has to offer. Another venue located in Downtown is The Virginian Hotel. Newly renovated and just opened, I was lucky enough to be there for their ribbon cutting ceremony. The hotel is part of HIlton's Curio Collection and offers a gorgeous ballroom. It also has two restaurants run by The Perry Group, one of which is a rooftop bar. 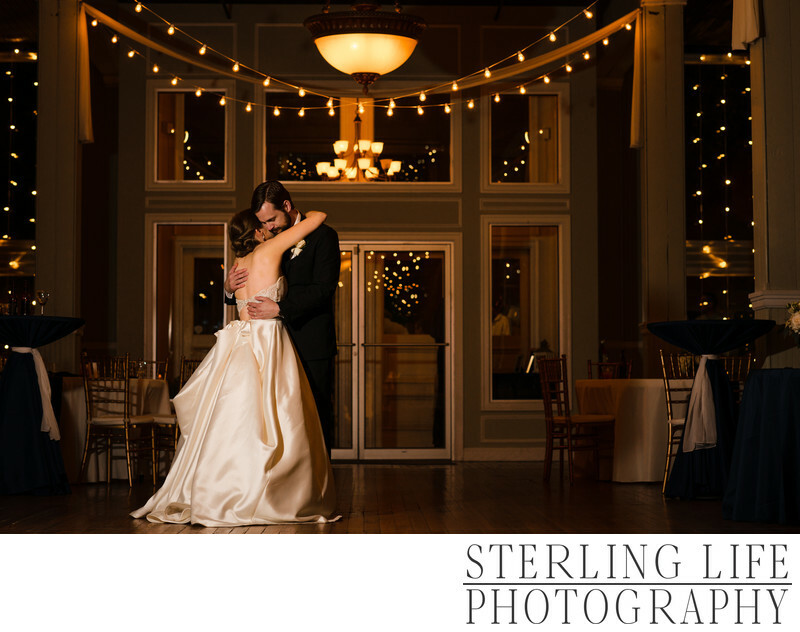 You can't go wrong with a wedding at the Virginian. Location: 724 Commerce St, Lynchburg, VA 24504.